Small-cap biotech Aurinia Pharmaceuticals Inc (NASDAQ: AUPH) fell Tuesday morning following the release of clinical trial results. 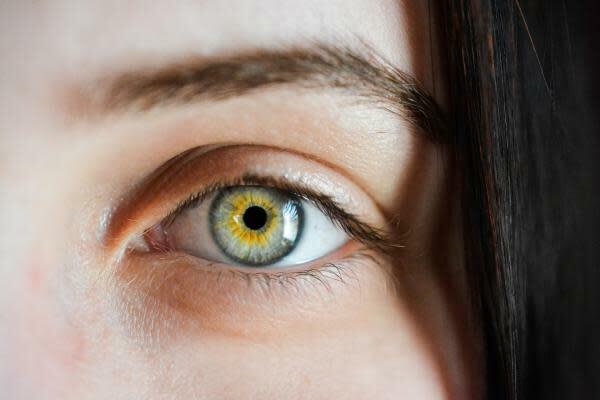 Aurinia said a mid-stage study that evaluated its dry eye syndrome treatment Voclosporin ophthalmic solution (VOS) -- 0.2 percent -- demonstrated statistically superior efficacy versus Allergan plc (NYSE: AGN)'s Restasis -- 0.05 percent. The company said there was no statistical difference between VOS and Restasis in the primary endpoint of discomfort, both showing low scores. VOS was slightly less tolerable than Restasis. The company noted on the key secondary points of a test to measure tear production and another to measure structural damage to cornea, VOS showed rapid and statistically significant improvements over Restasis. The study evaluated 100 patients in a double-masked, head-to-head study, with both arms receiving either VOS or Restasis 1:1, administered twice daily in both eyes for 28 days. Improvements showed on the two secondary endpoints are considered important by regulators, Aurinia said. "The rapid onset and overall efficacy (as measured by the STT and FCS) demonstrated by VOS in this head-to-head study conducted against Restasis® is astounding and could be a game changer in the treatment landscape for dry eye," said Joseph Tauber, Principal Investigator of the study. VOS is the sole asset for the biotech, with VOS being evaluated for multiple indications, namely lupus nephritis (Phase 3 trials) and focal segmental glomerulosclerosis (Phase 2 trials), apart from dry eye syndrome. The company said it plans to aggressively advance VOS for dry eye syndrome. Shares were down 7.8 percent to $6.97 at time of publication Tuesday morning.